This Idle Heroes guide explains all the ways that you can ensure that you are playing and progressing quickly and efficiently. It covers how to get stronger idle heroes quickly, how to get rare gear, and how to power up your heroes without spending a penny! This article explores how often you should be farming the campaign and fighting in the arena. This article also covers the best strategies for progressing faster in Idle Heroes. 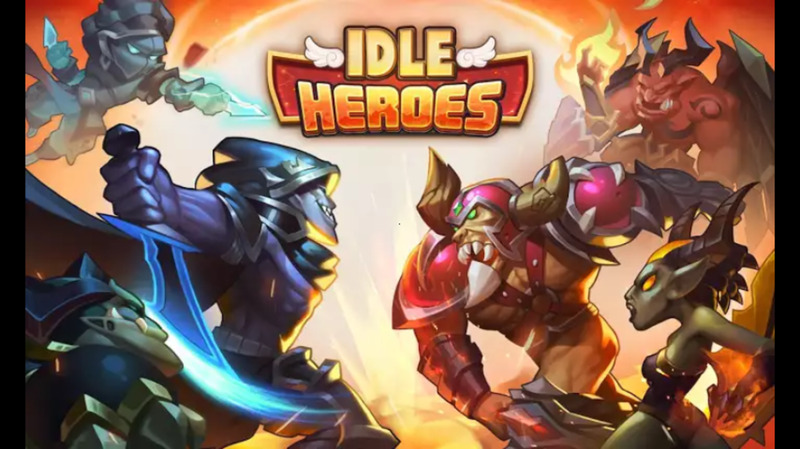 Idle Heroes is a mobile game by Idle Games. 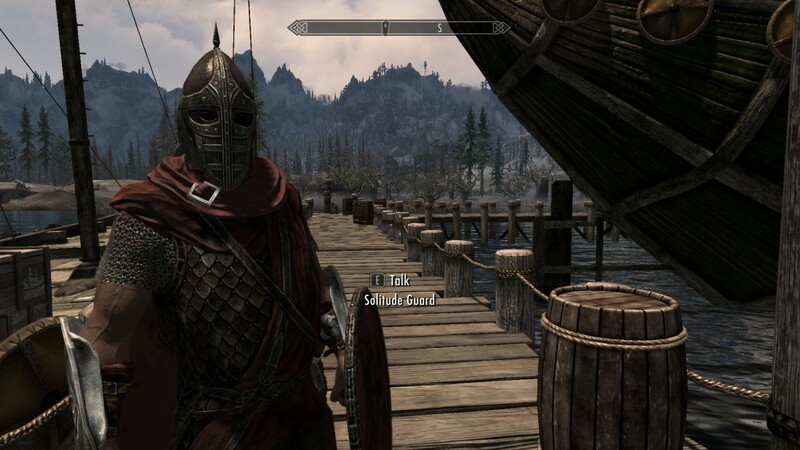 It is a RPG, fantasy, mobile game with turn-based combat. It is currently available for both Android and iOS. 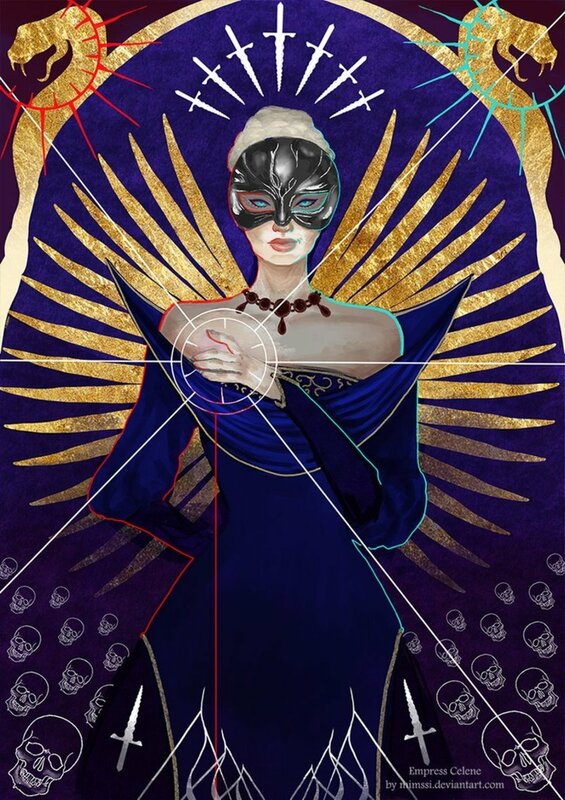 It currently has over 5 million downloads and it has a fairly strong 4.5 star rating in the Play Store. Fundamentally, there are many heroes that you can use to form a team. You must try to play your team against other teams in a turn-based combat system (that is either AI or PvP). The game features different ways to increase your heroes' powers and enable them to progress through the game faster. As suggested in the name, the game has an idle theme to it, whereby each player will accumulate resources to improve their heroes over time without any input from the player. If you are a new player, the best beginning strategy would entail trying to acquire the most powerful heroes before focusing on anything else. The gear and guild tech in this game are important, but having a good team of heroes provides a strong foundation that you can build upon. If you have a particular composition of heroes, then you can access some really good bonuses. For example, if you have heroes that are all from one faction, then you can get a 10% bonus in multiple areas. In my experience, I always favour selecting better heroes over keeping a composition together. With that said, it is always good to aim to establish a balanced composition that utilizes potential bonuses. There are a few different types of resources available in this game and each resource serves a different purpose. It is important to understand what the resources are and how to get them in order to be more efficient and level faster in Idle Heroes. There is a quick summary of where each resource comes from and what they can be used for below. 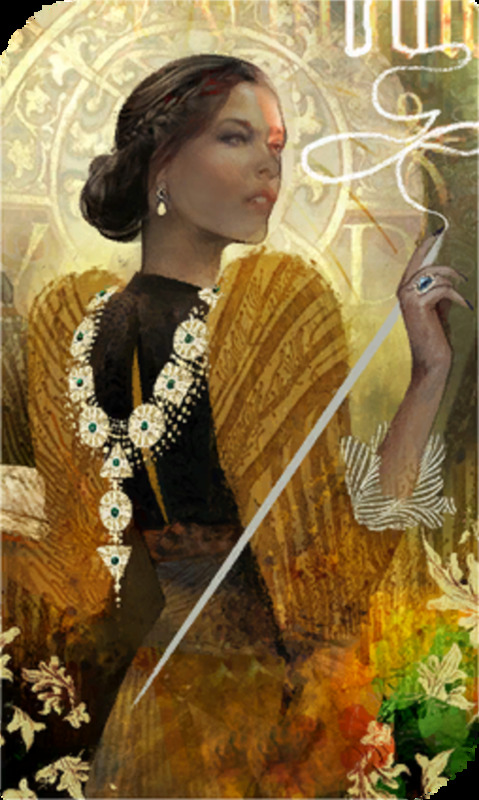 Coins (A.K.A gold) are used as a basic form of currency in the game. Idle farming (auto-battle) on the campaign. Completing a stage on the campaign. Completing a level in the Tower of Oblivion. Winning fights from the Friends Menu (multi-choice). Winning fights in Brave Trial. Gems are part of the pay-to-play aspect of the game. However, they are not necessary or required in order to level faster and become stronger. Buy items from the Marketplace. Power up your heroes to their level cap. Leveling up your heroes' stars and increasing their level cap. Idle farming (auto battle) in the campaign. Completing a stage in the campaign. Being purchased in the Marketplace. Spending Soul Stones at the Altar. Being purchased with Guild Coins. Upgrading "treasures" that can be equipped by heroes. Purchasing equipment and hero shards in the Brave Trial shop. Completing stages in Brave Trial. Summoning 4 and 5 star heroes from the Prophets Gate. Purchasing items and hero shards at the Altar. Disassembling heroes at the altar. Purchasing items and hero shards in the Guild. Completing actions within the Guild. This article includes everything you need to know about monsters in Idle Heroes! This guide breaks down all the types of monsters, and it is great for both beginners and veterans of Idle Heroes. A player's level is important for many reasons. As you level up, you will unlock access to different areas and parts of the game, and doing so will accelerate your growth. It is important that you gain access to various areas (including Brave Trial, Tower of Oblivion, etc.) if you want your heroes to level up faster. The best way to maximize your experience points per hour (exp/hr) is to push on in the campaign and go as far as you can. As a rule of thumb, (in most cases) you will want to auto-battle against the most advanced level in the campaign. While auto-battling you will gain experience points, spirit, and coins that you can collect when you log back in. Note that eight hours worth of resources is the maximum amount you can possess at a time. Therefore, if you want to be efficient, you should log in every eight hours to collect. Idle auto-battling is the best way to get spirit, coins, and experience points which are the most important resources for powering up your hero. If the auto-battling surpasses eight hours, no further resources will be collected and some resources will be lost. Therefore, if you want your heroes to get stronger be sure to be auto-battling at the highest level available in the campaign and collect your resources every eight hours. The campaign can be tricky. If you are struggling to get past a certain point in the campaign, you should check out my article on campaign tips and tricks. 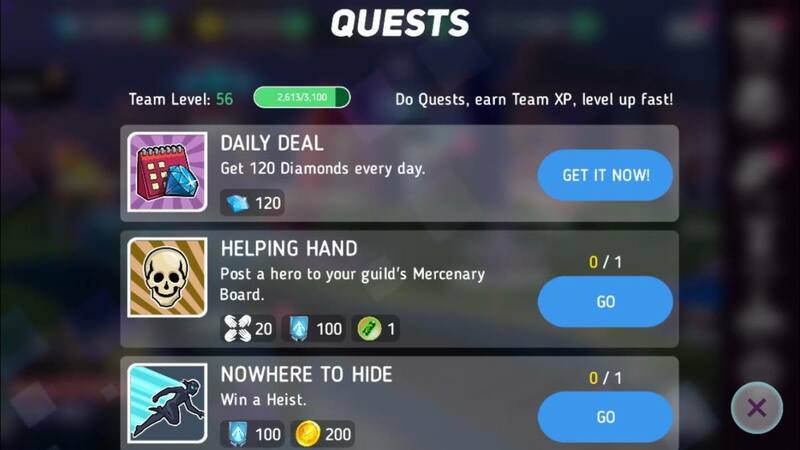 The daily quests provide a lot of resources that are otherwise difficult to find. Players will get a handsome reward for completing a standard rotation of actions (e.g. collecting resources from the campaign and collecting free gold). Therefore, it is absolutely critical that you complete the daily quest everyday so that you don't lose out on these free, rare resources. This resets everyday, so be sure to come back at least once per day to do these quests. You will also gain a lot of experience from the actual act of completing the tasks, so there really isn't any reason that you shouldn't do the daily quests as often as possible. Another big way to ensure that you grow as fast as possible is to take part in as many of the events as possible. At the moment, there is an event for battling in the arena and the reward for that event includes 2100 gems, 5 artifacts, and a free 5 star hero. It is worth mentioning that this is a weekly task that is achievable without spending any real world money. It is really important that you make the most of these tasks because they really will make you stronger and enable you to effectively power up your heroes. What is your favourite class in Idle Heroes? Always do basic summons as often as possible. Although you will mostly get lower-tier champions when you summon a hero, it is also possible to get 5 star heroes in this way. Don't be afraid to disassemble heroes at the altar. Generally you will want to get rid of all your 1 and 2 star heroes as a rule of thumb, but there are many occasions where it is beneficial to get rid of 4 star heroes that you don't plan to use. The benefits usually manifest in the form of soul stone rewards. These can be used to purchase 5 star heroes and if possible, you should try to acquire 5 star heroes as fast as you can. As you progress and get better heroes you will have the opportunity to disassemble higher-rated heroes, but when you're just starting out you should only disassemble 1 and 2 star heroes. In the early parts of the game, you should aim to collect 4 and 5 star heroes. These heroes have a higher level cap and therefore will take you further into the game. Don't worry about the Creation Circle early on in your progression. You will need a large quantity of 4 and 5 star heroes to even consider engaging with the Creation Circle. You will hit the 3 star level caps faster than you think, so always take the opportunity to summon heroes or buy them with the various in-game currencies. Always review the options in the marketplace. Most of the time you can find items for a cheaper price in the marketplace than you would normally pay for them elsewhere.. Most of the time you will be able to find a heroic scroll in the Marketplace for 150 gems, which is much cheaper than the 250 gem direct cost. If you regularly complete the quests and farm the campaign, then you should easily earn enough gems to make these savings worthwhile. Check out the video below. It discusses in-game gem management. This aspect of the game seems to be more obscure than the more well-known parts of the game, but ensuring that you have a full friends list and that you are part of a guild is really important and it can help you level up faster. Currently, the friends cap is 30, so your best bet is to just add lots of people randomly. It sounds odd, but the more friends that are on your list, the more "hearts" you can claim. These hearts can be used to summon heroes, so you will want to maximize the amount of hearts you claim. Just putting "add me" in the chat and adding as many people as you can seems to get the job done. The aim here isn't to make friends, but just farm hearts from them. This practice can also give you the chance to take on the "boss marauders." These are powerful bosses that take many attempts to kill. If you find one (or if one becomes accessible through the friends menu) your friends list can help you bring it down, and you will get resources for succeeding. You can also join your friends to help them kill their bosses in a process that is similar to the guild raids. Be sure to regularly farm hearts from people to maximize your efficiency in leveling up. 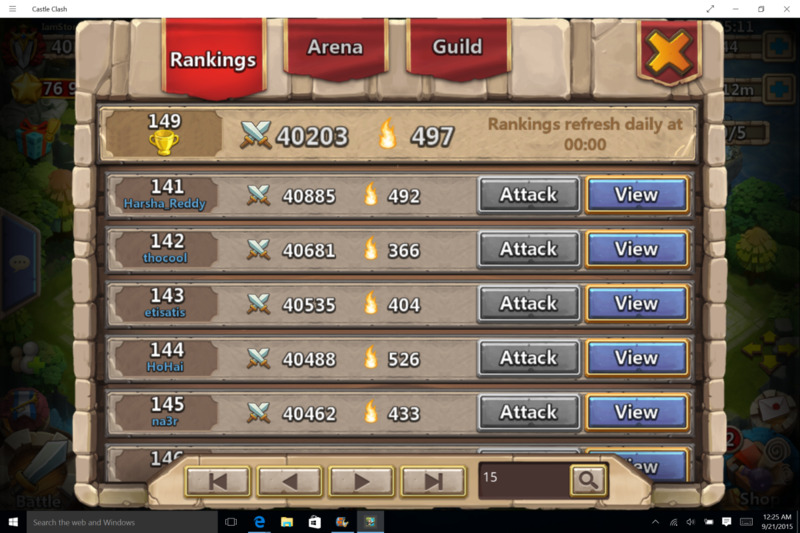 Joining a guild is a really good way of progressing in this game. There are guild coins that you can earn through your interactions within each guild and you can use the coins to buy powerful heroes. Regular involvement in guild tasks can be really helpful and the benefits will add up over time. The most important tip in this Idle Heroes guide is that you should play consistently. The benefits of spending a little time each day to run through a regular routine will add up faster than you think. 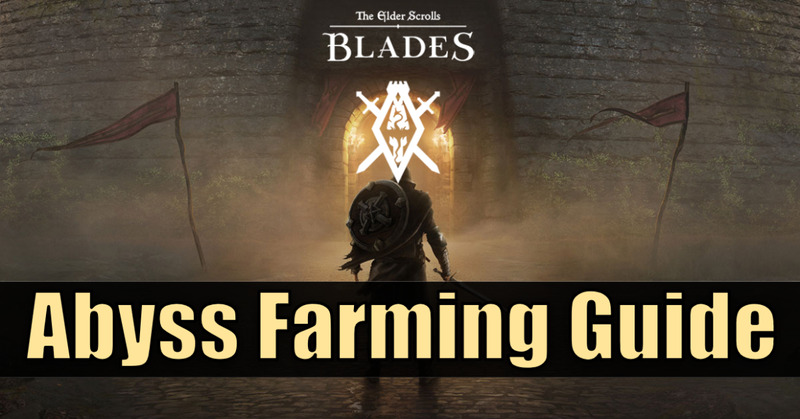 The most efficient use of your time would be to log on 2-3 times a day to ensure that you are farming the campaign correctly and using any time-based resources, such as the stamina in the friends menu. The advice in this Idle Heroes guide is based around consistent game play. Overall, you want to make sure that you are regularly accessing each area of the game as often as possible to be an efficient player. If you follow through on this, over time you will build up a great team of stronger heroes. Remember that Rome wasn't built in a day and there is no means of achieving overnight success in this game. Don't lose faith and keep at it! yo HI. Save everything and try to summon him. eventis over. should go for the free aspen now. get those bags! Ey yo nice artikle man. It got a lot of useful information but mostly for new players an low LvL. An then I think you need to update it cause there is happening a lot in the game. Guys don't do what he says and do the daily quests every day. Only do the daily quests when you have a free heroic scroll. You need to save heroic scrolls for events. I could write a much better article than this in more detail but with less padding. You forgot to put "Beginner's" in front of the title. Solid article, but a complete waste of my time.